How to do you make a healthier tequila and mezcal cocktails? Simple, just add a zippy flavored Kombucha! 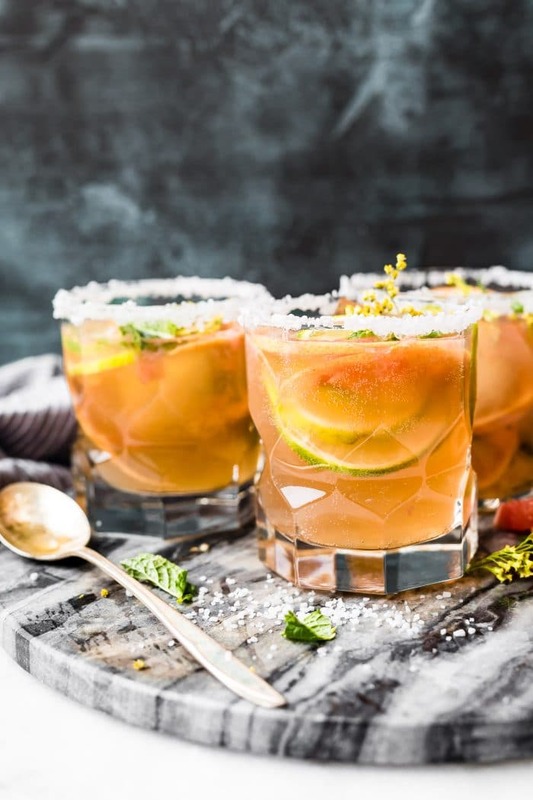 This Citrus Kombucha Mezcal cocktails recipe is one of my most made drink recipes in the cotter household. 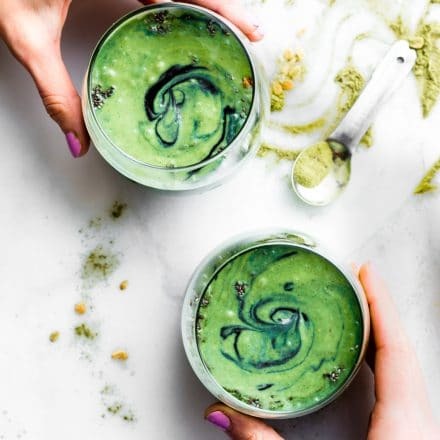 A healthy cocktail that adds a probiotic punch! 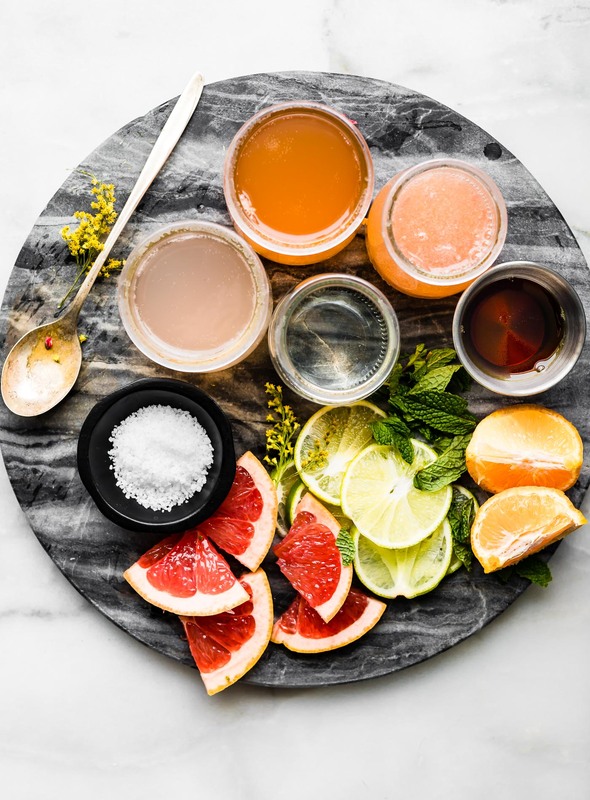 Ditch the sugary cocktails with refined juice and syrups and make kombucha your mixer instead. I know what you may be thinking, what the heck is Mezcal, what does it tastes like, and what is Kombucha doing in a cocktail? Well, my friends, I’ll get to all that, promise! But first, let me tell you how grapefruit mezcal cocktails became a favorite healthy cocktail recipe in the cotter household. Mmm k? What makes a healthy cocktail? Do you remember that Paloma cocktail I posted back in December? Actually, I updated it from 2014 and then shared it again. It truly is delicious! Well, the kiwi and I loved making different versions of that cocktail but wanted to find a way to make it healthier or lighter in alcohol. Haha, is that even allowed with tequila cocktails? Yes, yes it is! You see, my other favorite kombucha cocktail I make is with Rosé wine and a Berry or Lemon Kombucha. I love that wine spritzer recipe because it adds in natural sweetness and lightens the wine consumption without affecting taste. Whenever I added a sparkling water to the Rose, I almost always have to add a sweetener to “pump up” the taste. Well, not with kombucha! It adds the perfect sweet touch and bubbles. Anyways…that’s when the idea hit! I should totally try this with tequila! Wam bam a healthy cocktail recipe was made! Better yet, a PROBIOTIC cocktail… kinda sorta. 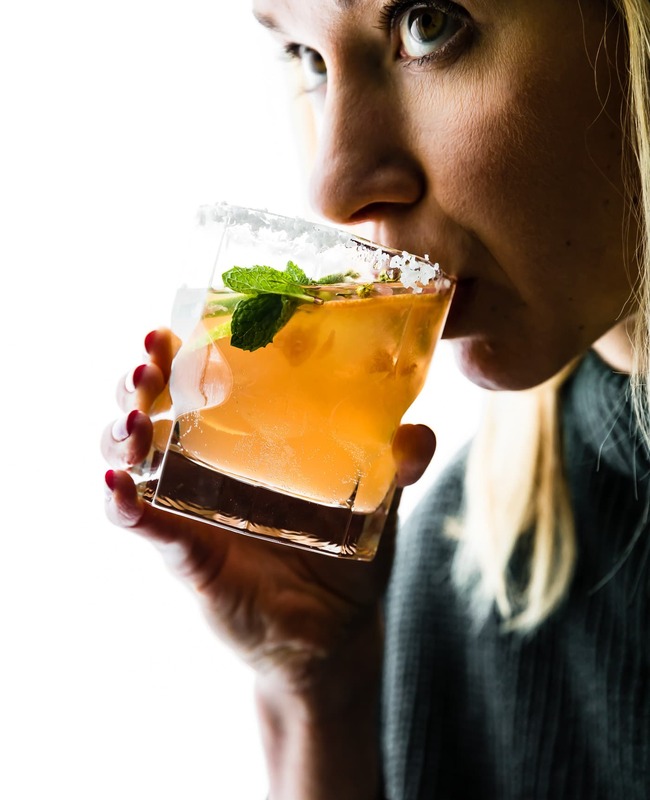 I have mentioned this before (in this Paloma cocktail post), but did you know that mezcal and tequila can be good for the gut? I know, shocker! Tequila and Mezcal are made from fermented agave, and fermented foods are really good for the gut and brain. 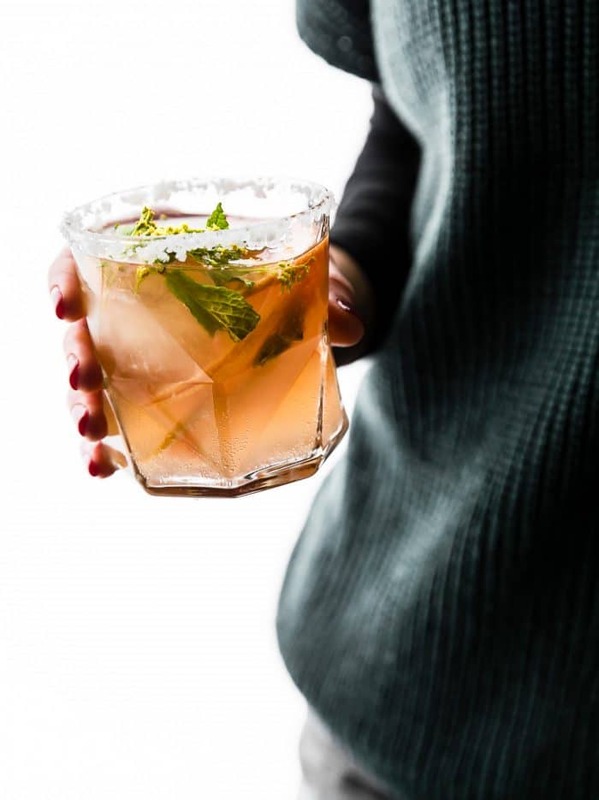 Now, combine that with probiotic rich fermented drinks (like kombucha), vitamin C rich fruit, and medicinal herbs (like mint), and you’ve got yourself a light and fresh drink to enjoy during happy hour! See, this just proves that Kombucha and booze (unprocessed gluten free booze) are made for each other. So let’s do it, ditch the sugary cocktails with refined juice and syrups and make kombucha your mixer instead. Why did I choose to make a Mezcal cocktail versus a kombucha cocktail with Tequila? Good question, and my inner nutrition science nerd is happy to tell you! I’m just going to quote the spirits writer himself, John McEvoy! Tequila is a type of mezcal, much like how bourbon and scotch are types of whiskey. Mezcal is defined as any agave-based liquor. The distillery process creates an amazing earthy yet smooth smokey flavor! And OMG it’s such a good flavor with citrus, or in this case, a sweet and sour grapefruit! 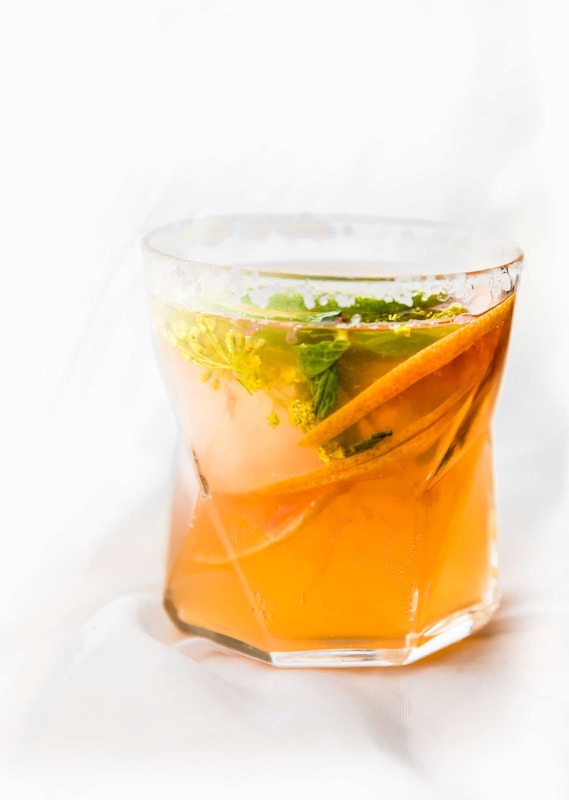 How to drink mezcal with kombucha! First, squeeze that fresh juice and mix together! I highly recommend making grapefruit juice to be the star, but feel free to add any fresh fruit! Once you have your citrus fruit base (in a large container), then mix in mezcal and the honey or agave. Divide into individual glasses rimmed with salt. The amount of sweetener you add depends on the flavor of kombucha. I have found that when using a stronger flavor Kombucha (like mango, guava, etc. ), you really don’t need to add much additional sweetener. I recommend tasting your kombucha before you use it in a cocktail. Now, before you add the kombucha, you can add crush ice or one large ice cube. Totally optional, but not needed. Finally, top off each glass with the kombucha. You want add the kombucha last to preserve the fizzy goodness (carbonation), like you would seltzer. Garnish with any herbs and citrus slices. Mint is totally divine with this, just sayin. And finally, raise your glass and give a toast! 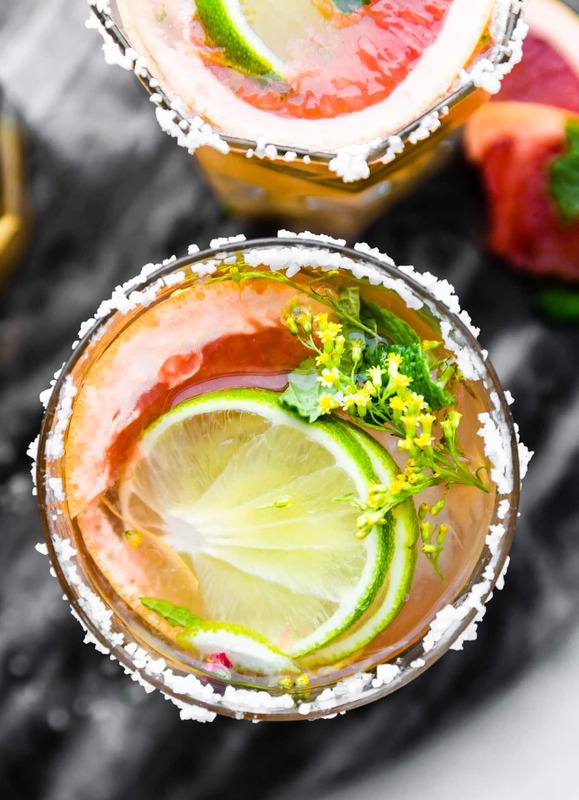 Cheers, you’ve got yourself Kombucha Mezcal Cocktails to share! Need a MOCKTAIL Version? Just skip the mezcal and add more kombucha! One last note, okay maybe two! My 75 year old dad (who doesn’t drink kombucha, tequila, or mezcal for that matter) was a huge fan of this cocktail. I told him it would help his gut. Haha! Also, I’d like to thank this gimme some oven girl (ALLIE) for getting me hooked on mezcal. Her mezcal cocktails are legit. 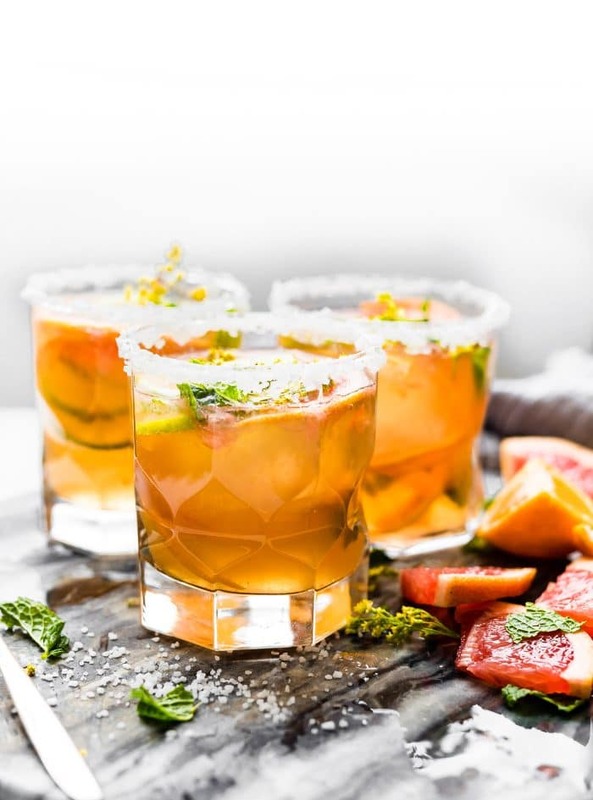 This Citrus Kombucha Mezcal cocktail is a healthy cocktail recipe that adds a probiotic punch! Ditch the sugary cocktails with refined juice and syrups and make kombucha your mixer instead. 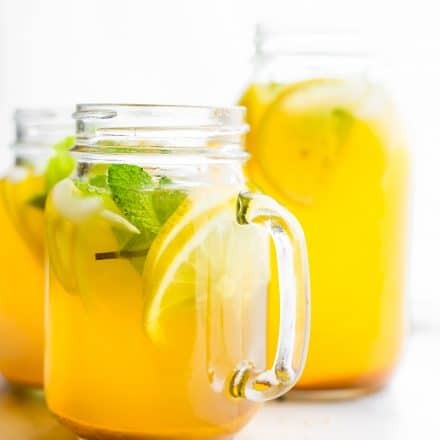 12–14 ounces your favorite kombucha – ex: ginger, berry, citrus, or tropical flavor. If you have a cocktail shaker, see notes for quick prep. In a large container or glass juice your grapefruit, lime, and orange. Be sure to save extra slices for garnishing. Mix in muddled herbs of choice (like mint and/or basil), if desired. Add the mezcal and then stir in honey or agave. Adjust to taste. Take the sliced/cut lime or lemon wedge and moisten the rim with it. Then dip each glass in the coarse salt (if desired) and add a touch of crushed ice. Ice is optional but not needed. Next Pour the mezcal citrus juice blend evenly into glasses . Top each glass with 3 -4 ounces (or more if desired) with kombucha 12-14 ounces total. QUICK COCKTAIL SHAKER VERSION – Mix ingredients together in a cocktail shaker. 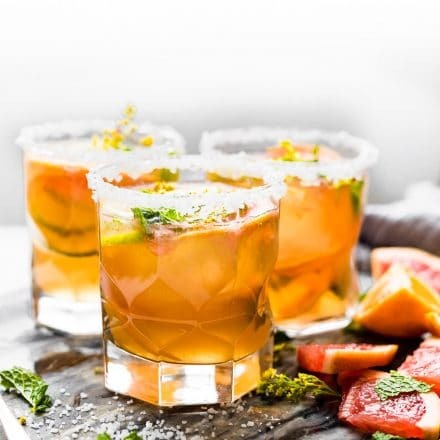 Serve over a touch of crush ice and top with a splash of club soda or sparkling water, fruit slices, and mint. Cheers to the start of February my friends! What are you raising your glass to today? Make it good, make it healthy, make one for me. Ok? Cheers friend! Still wishing you could escape the vortex and come here! It’s sunny and 45F! I’m sure these are delicious BUT they almost look to pretty to drink! Yes, you must try this Lola! It’s a game changer! 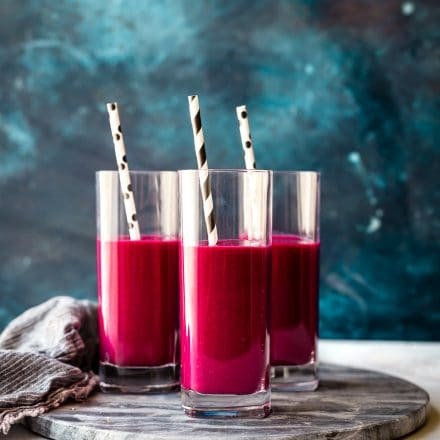 What a great way to have your cocktail (or mocktail) and get a healthy kick! Love it!